One of the best menu covers available, hard wearing but soft to the touch. 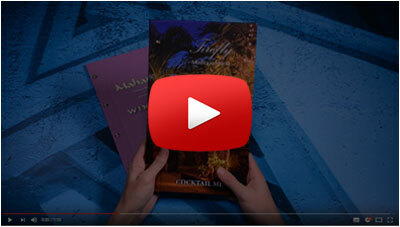 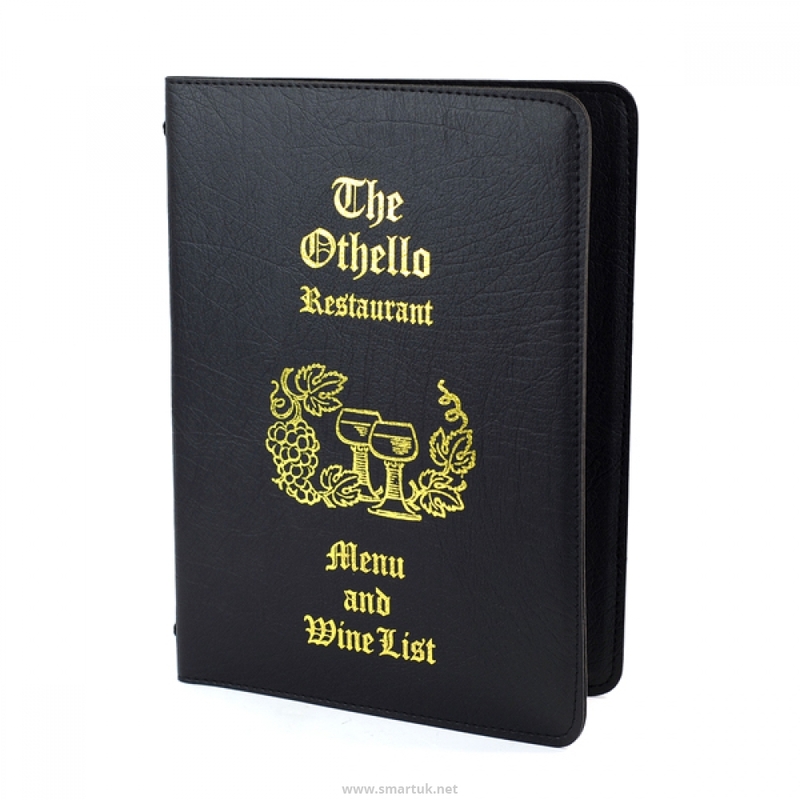 This particular menu design looks especially stunning in the more authentic setting. 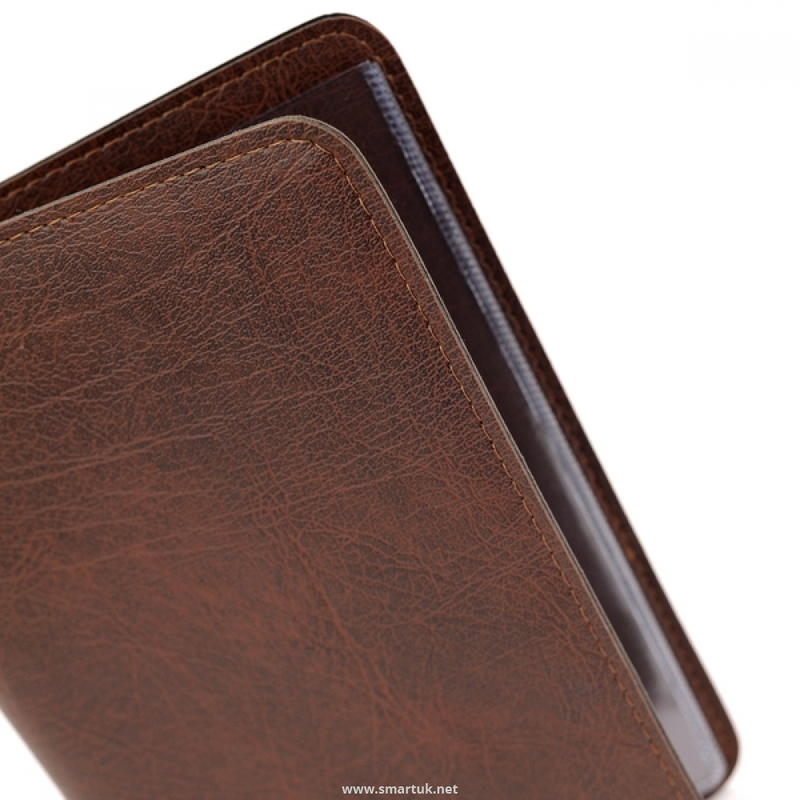 The graining effect is incredibly authentic to sight and touch. 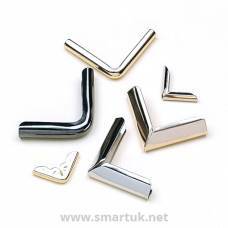 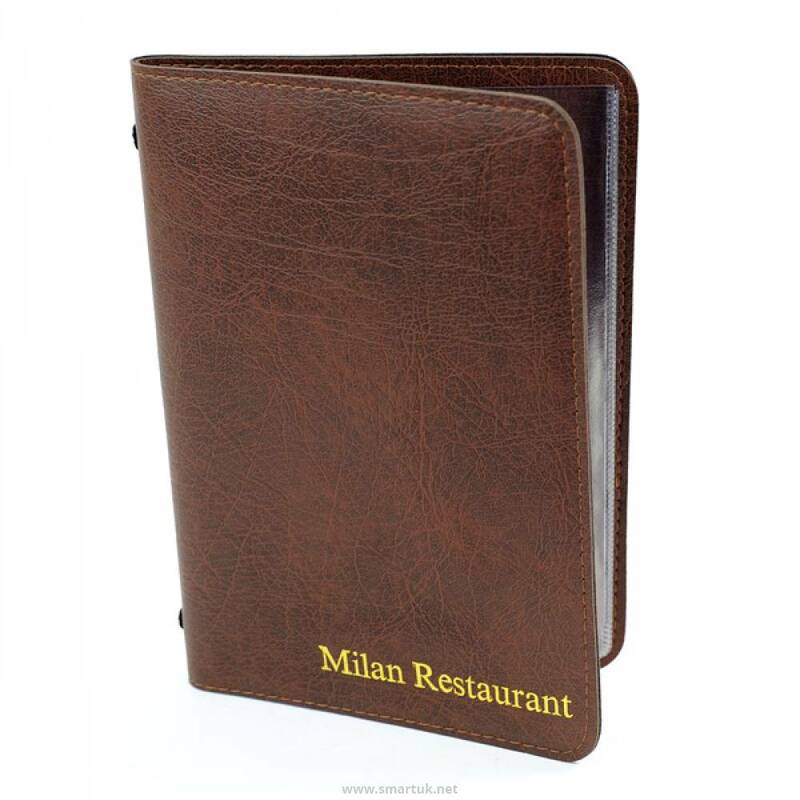 This menu folder is unusual because it has a mottled finish and therefore looks different to most other menu cover products available. 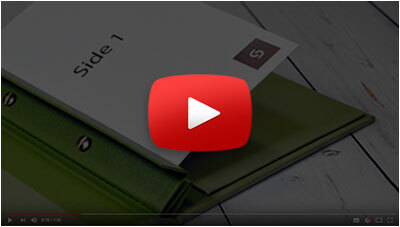 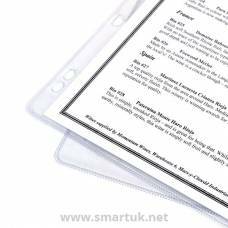 The elephant grained menu holder feels soft to the touch, but, as with all of our menu folder products, is extremely hard wearing and has been designed to last well in the most demanding of restaurant and dining environments. 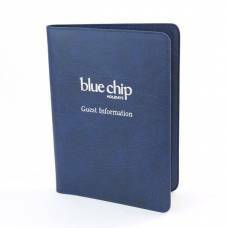 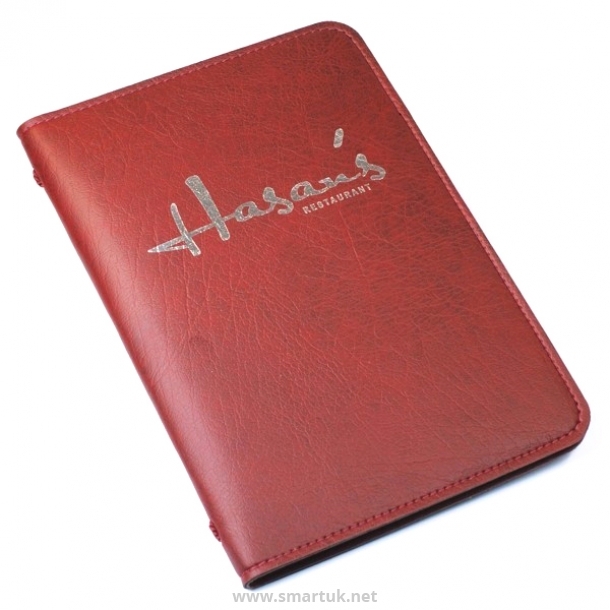 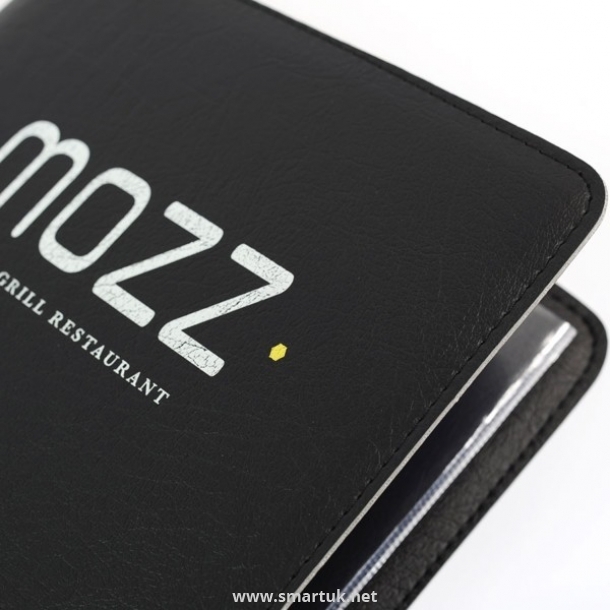 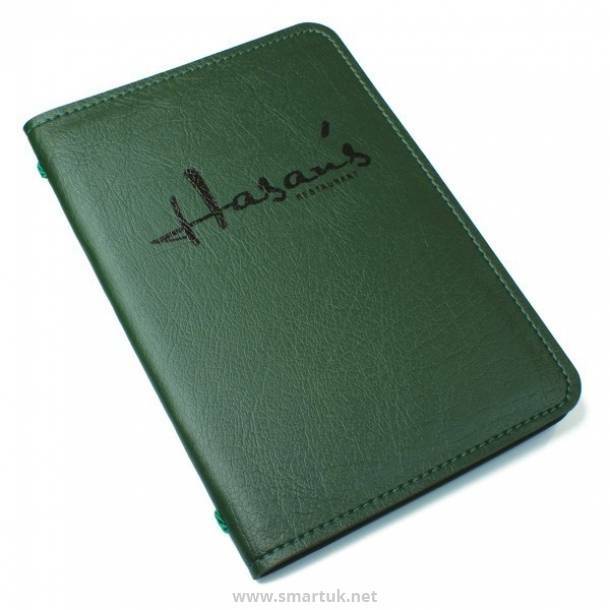 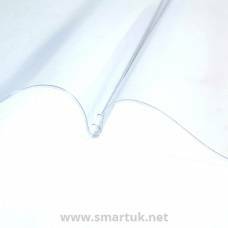 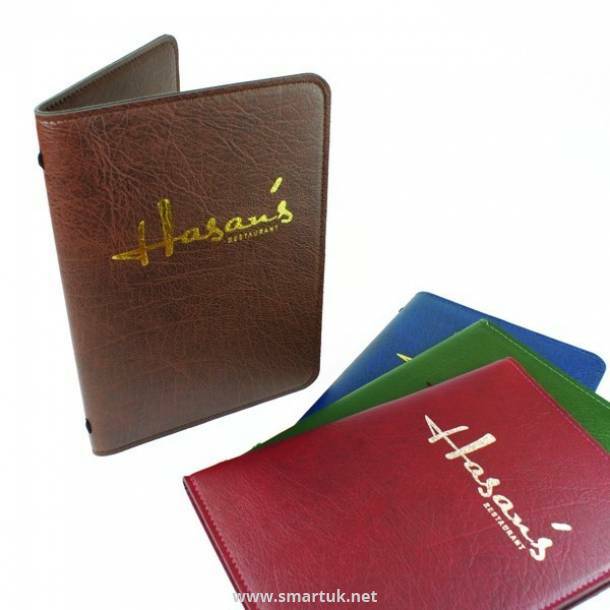 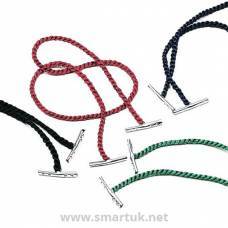 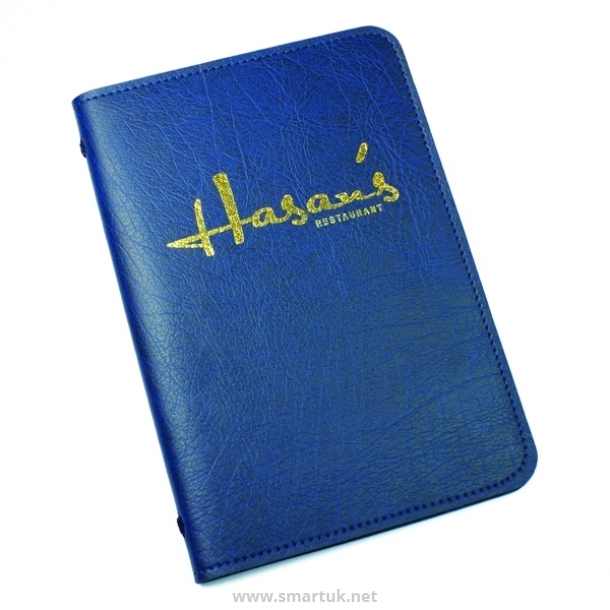 This range of menu covers has a cord fixing through the centre to retain the clear pockets and are supplied with high quality plastic pockets to display the correct number of menu pages that you require.